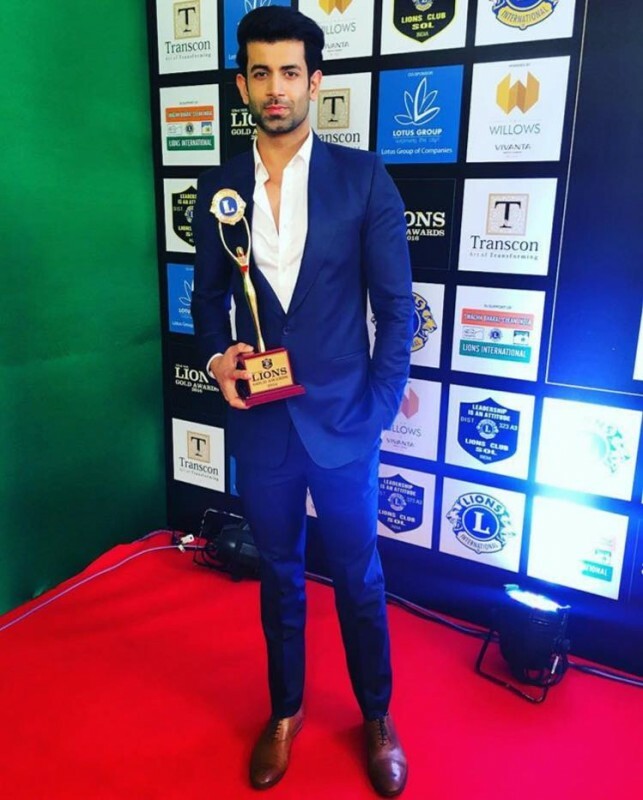 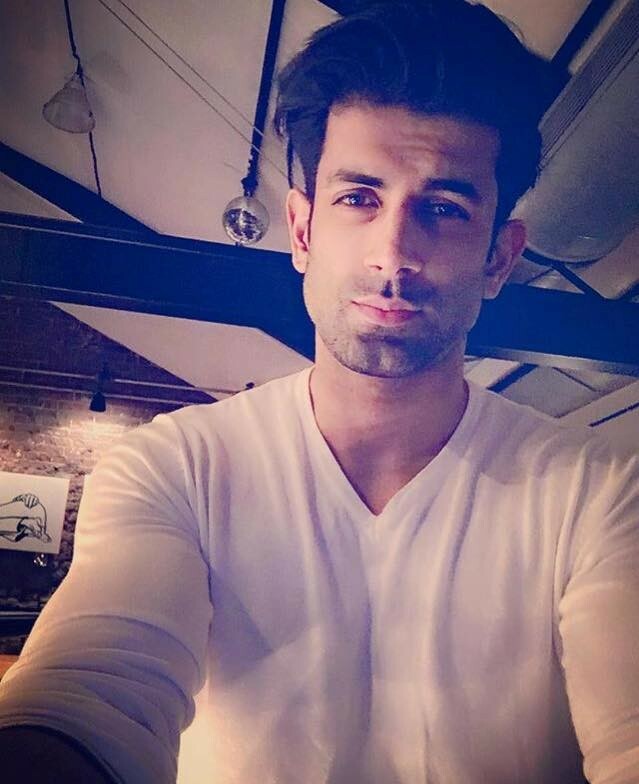 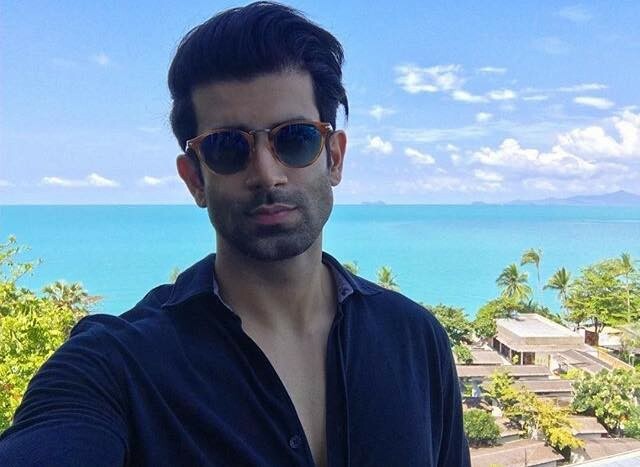 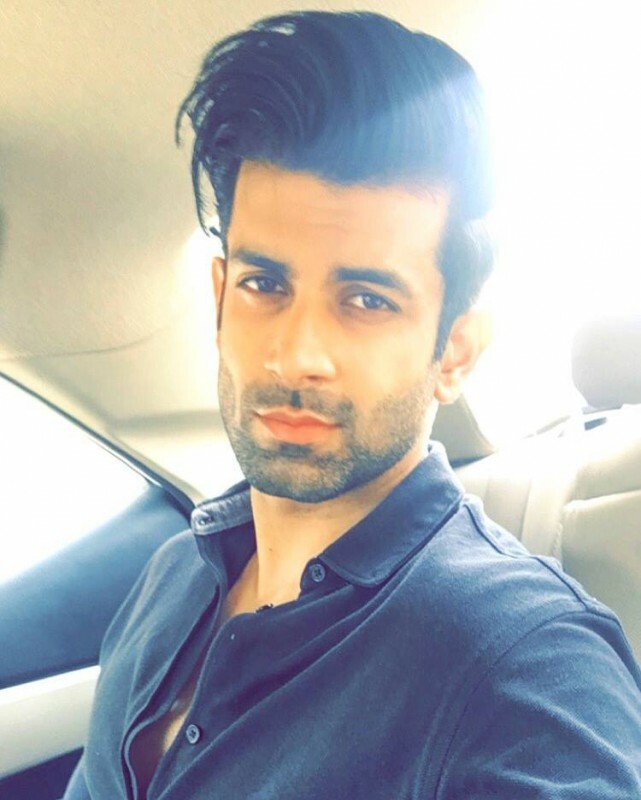 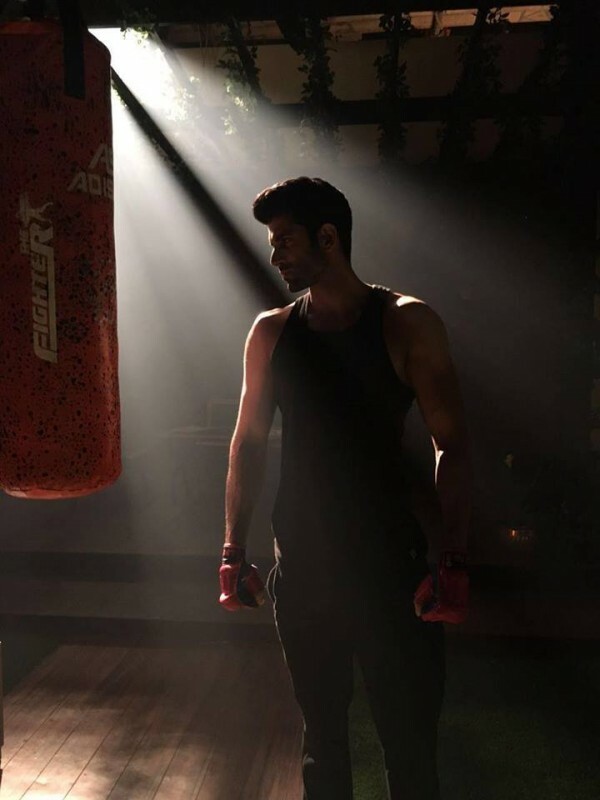 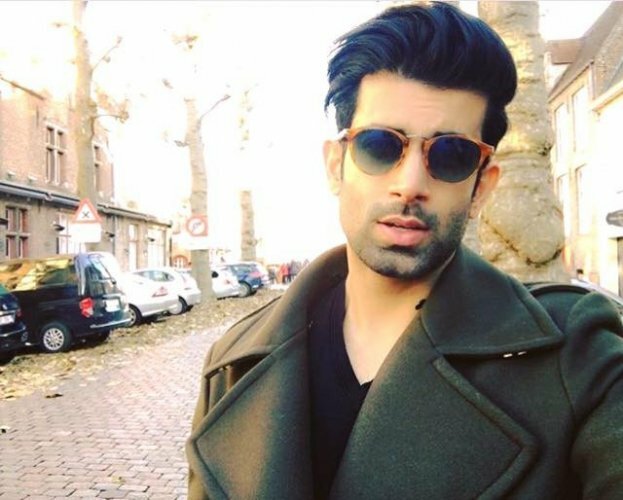 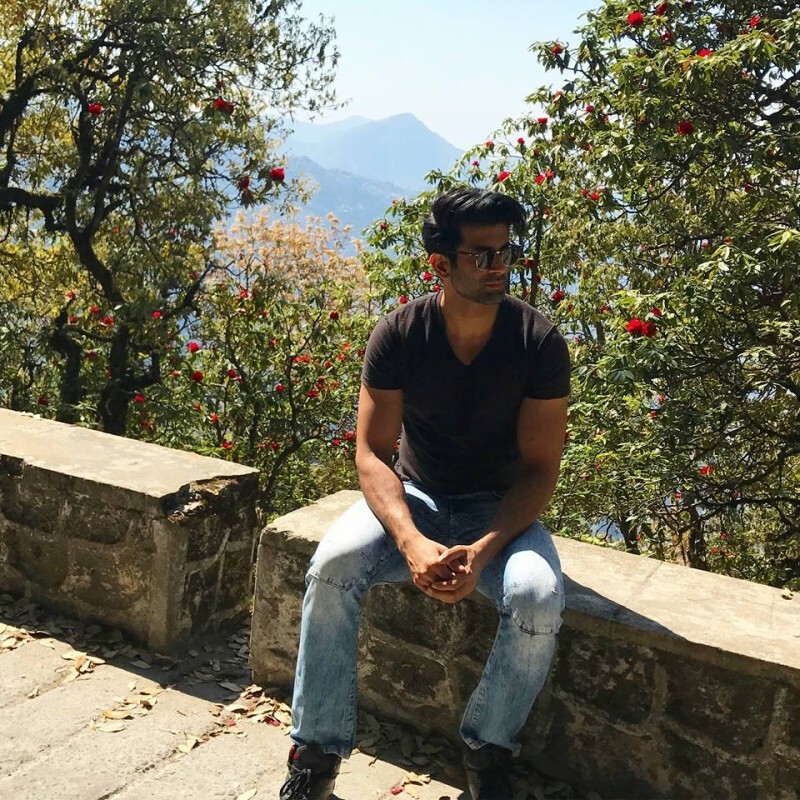 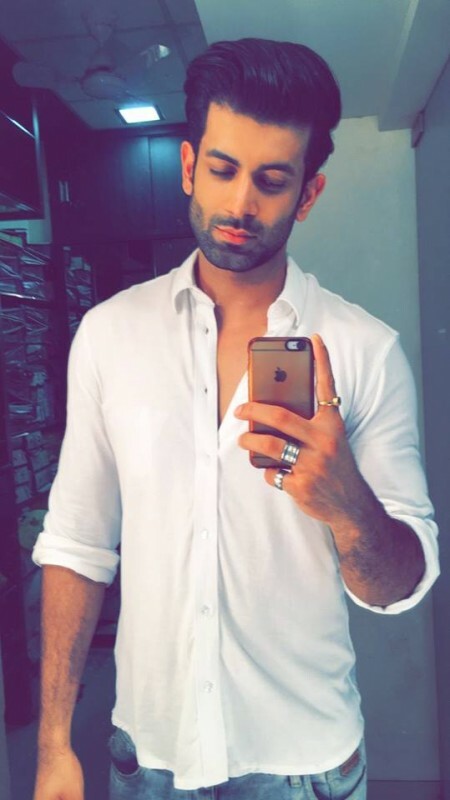 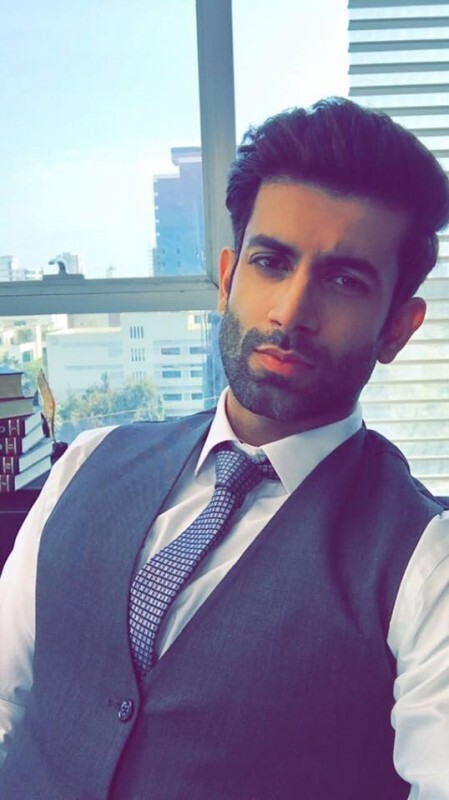 Namik Paul is an Indian actor and model who has won an award for BEst Jodi and nominated for Indian Television Personality 2016. 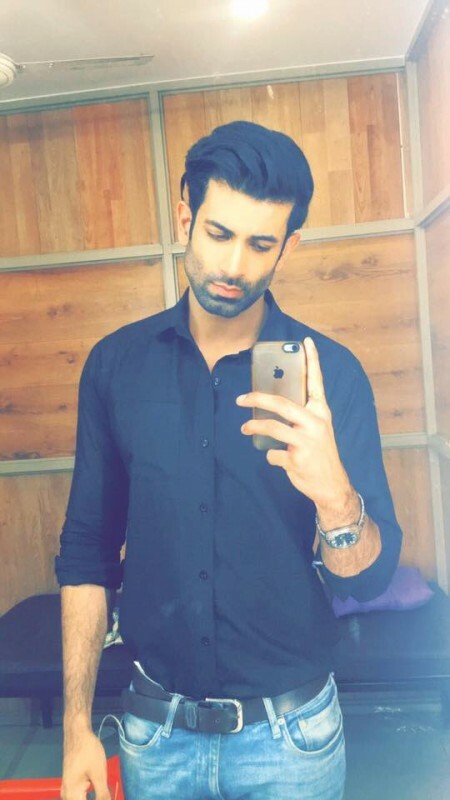 He has a very handsome and charming looking personality. 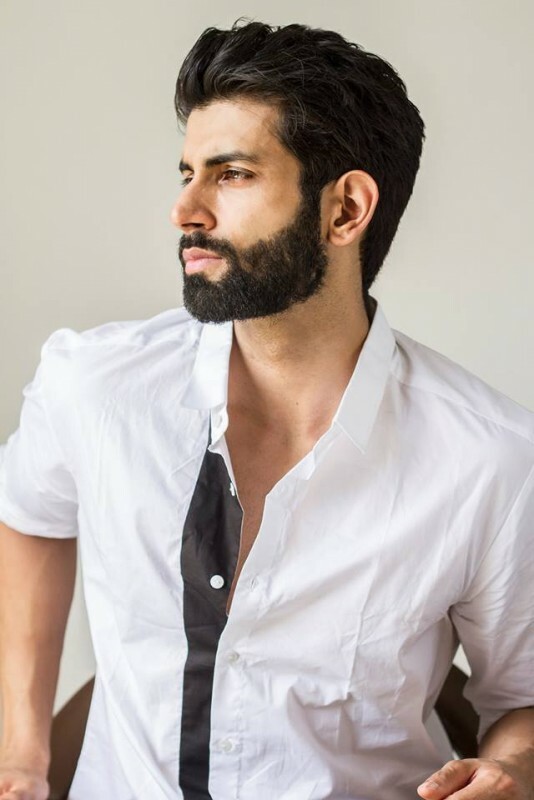 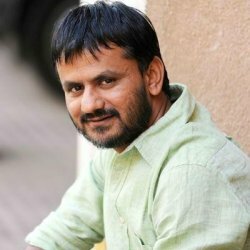 He is famous for his work in many Indian famous and popular drama serials such as Ek Deewana Tha and Aye Zindagi.